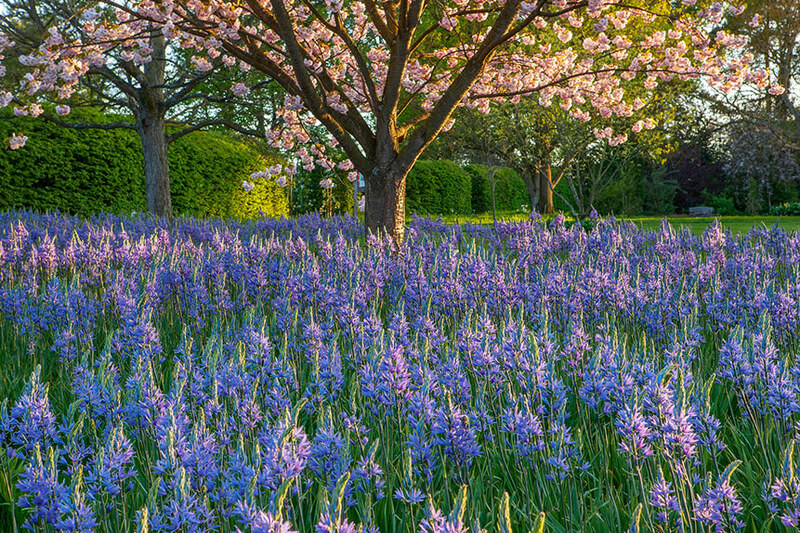 Improve your outdoor practical photography amid the spring delights of Kew Gardens, with instruction and guidance from one of the world’s most successful photographers. Be part of a small group on this course devoted to outdoor practical photography amid the spring delights of Kew Gardens, with instruction and guidance from Clive Nichols, one of the world’s most successful flower and garden photographers. After an introductory lecture, you’ll spend the day in the Gardens (and possibly in one of the glasshouses) which presents a wide variety of photographic challenges. 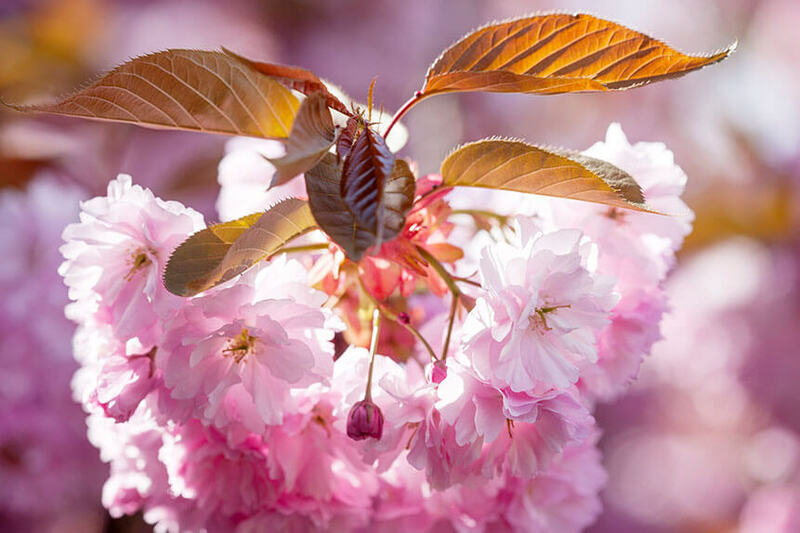 The tutor will be drawing your attention to the trees, plants and views making up the spring picture at Kew and sharing hints and tips for the best ways to capture them. 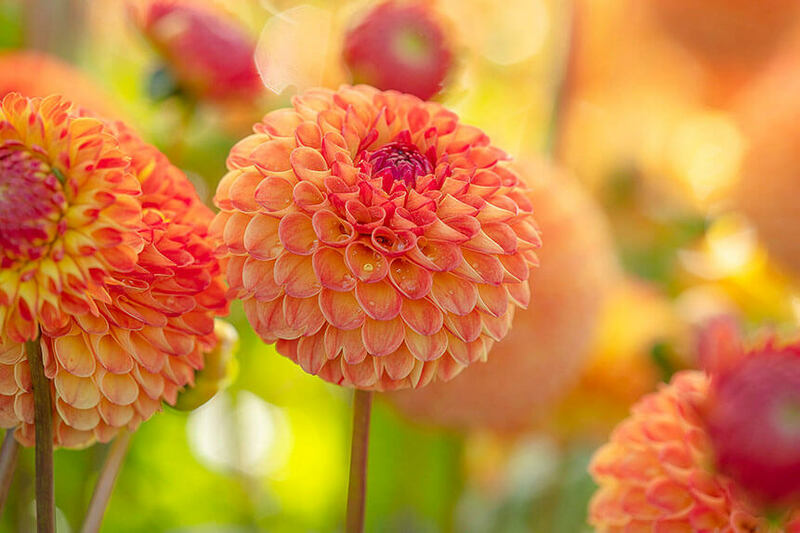 This course begins with an illustrated lecture followed by practical sessions in the garden, where students can learn about the techniques honed by Clive over a twenty-year career as a professional flower and garden photographer. Clive is a very experienced teacher and will show you how to get the most from your camera whatever your skill level. Please bring your own camera; a digital SLR camera is preferable. 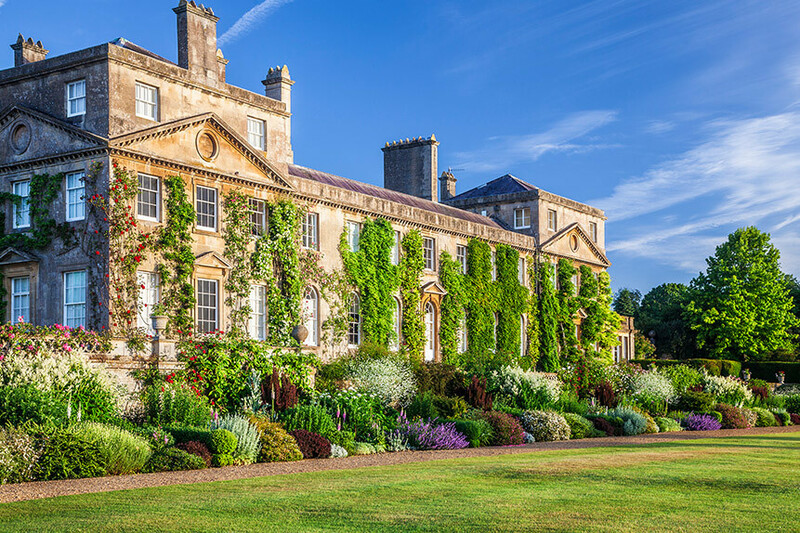 Clive is pleased to announce that he has secured another workshop at one of the country’s leading gardens, Pettifers, in the lovely Oxfordshire village of Wardington. 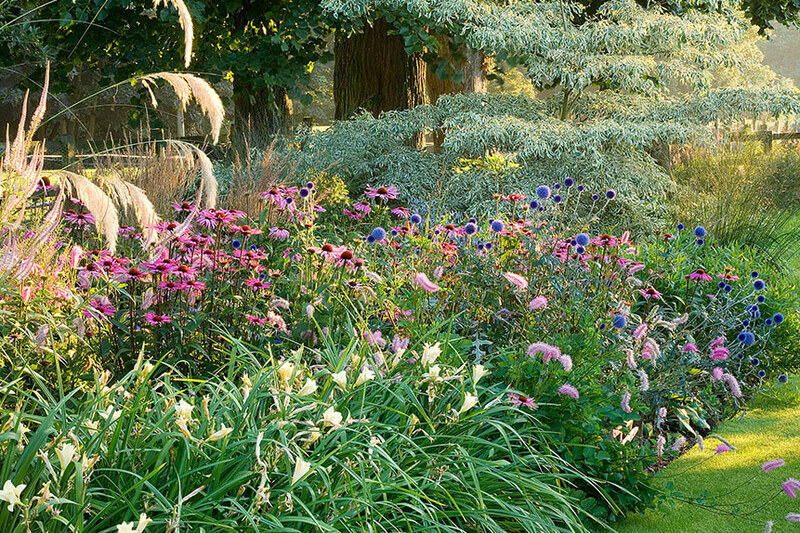 Owned by renowned plants woman Gina Price, this idyllic English garden is crammed full of choice plants. The day will begin with a talk on garden and flower photography by Clive. After a break for lunch with wine and refreshments, the day will continue with practical sessions in the garden. Clive is a very experienced teacher who will guide you through the techniques that have made him into one of the world’s leading flower and garden photographers. All levels of knowledge & experience are welcome. Please make sure you bring your own camera on the day – preferably an SLR camera. A tripod is also recommended. 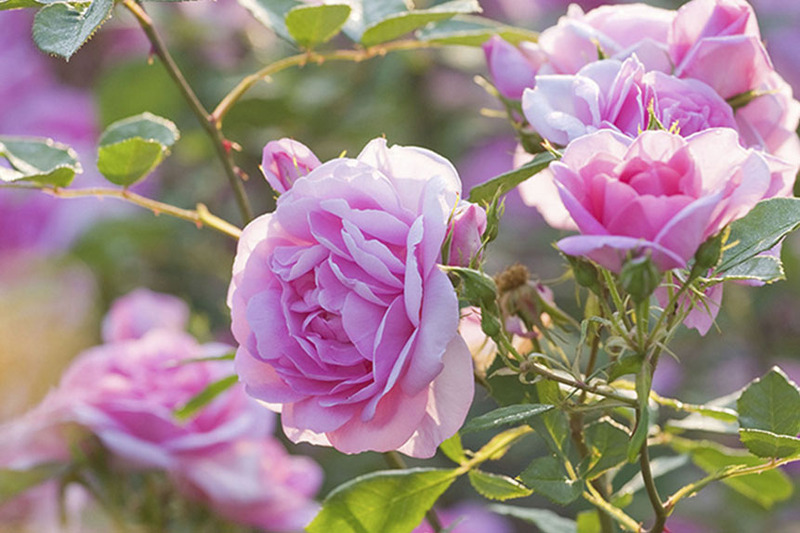 This course begins with an illustrated lecture followed by practical sessions in the garden, where students can learn about the techniques honed by Clive over a twenty-year career as a professional flower and garden photographer. Clive is a very experienced teacher and will show you how to get the most from your camera whatever your skill level. Please bring your own camera – a digital SLR camera is preferable but not essential and a tripod will also be useful if you have one. Subjects covered include how to make striking close up and garden compositions, how to use colour creatively and how to ‘read’ the weather and lighting conditions to produce optimum results. The Wollerton Old Hall Garden lectures are an opportunity to visit the garden when it is not normally open. Stimulating lectures are given by experts in their own field. The day starts at 10.30am with coffee and biscuits and then the lecture will commence at 11.00am, after which wine will be served. A 3-course seasonal lunch of home-cooked food will be served in the Courtyard Tea Room. Visitors are then free to explore the gardens and John and Lesley Jenkins will be on hand to answer any questions on gardening. The day finishes at 3.30pm with tea and cake. Be part of a small group on this course devoted to outdoor practical photography amid the autumn delights of Kew Gardens, with instruction and guidance from one of the world’s most successful flower and garden photographers. 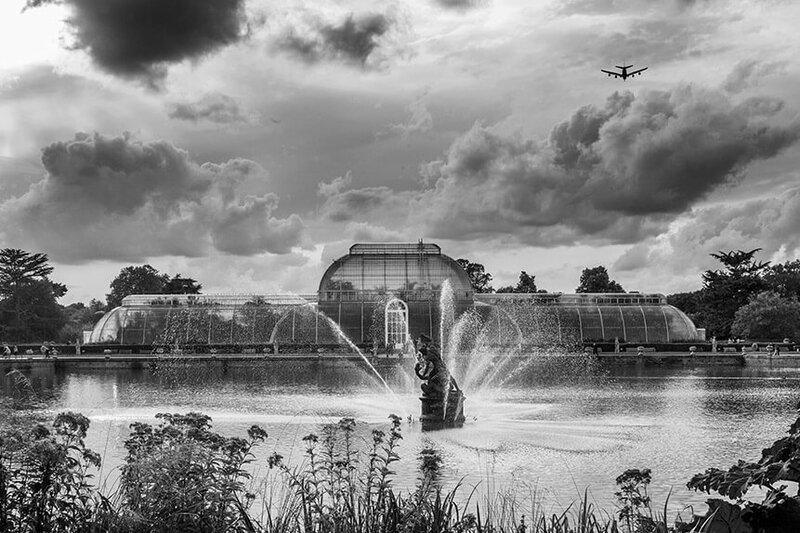 After an introductory lecture, you’ll spend the day in the Gardens (and possibly in one of the glasshouses) which presents a wide variety of photographic challenges. The tutor will be drawing your attention to the trees, plants and views making up the autumn picture at Kew and sharing hints and tips for the best ways to capture them. Suitable for proactive improvers. Sandwich lunch provided. Clive loves to teach but can’t always connect with everyone globally who wants to learn. Through his new online courses with MyGardenSchool and MyPhotoSchool he can reach you wherever you are in the world. Months of work have gone into this online photography course, and as far as we know it’s the first truly interactive plant and flower photography course on the web. 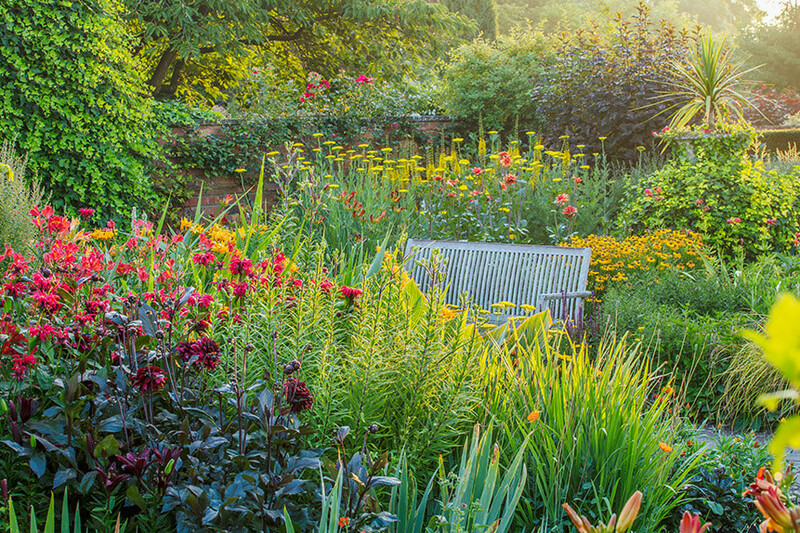 Throughout the course he will teach you the key techniques that he has honed throughout his career as a garden photographer. The course takes four weeks in total. Each week commences with a tutoring video from Clive. After that there are assignments where you will correspond directly with Clive for feedback and critiques. Each course start on the first Saturday of every month and can be booked up to two months in advance.